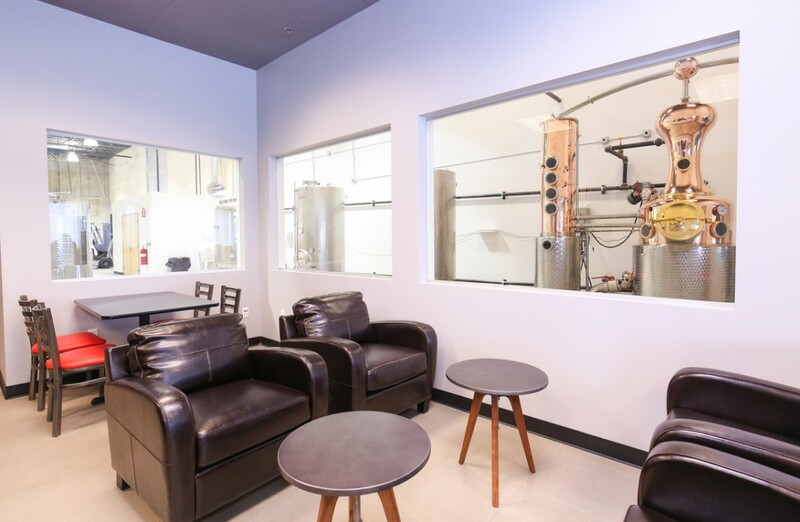 New Boulder, CO distiller Geek Spirits recently opened their tasting room. 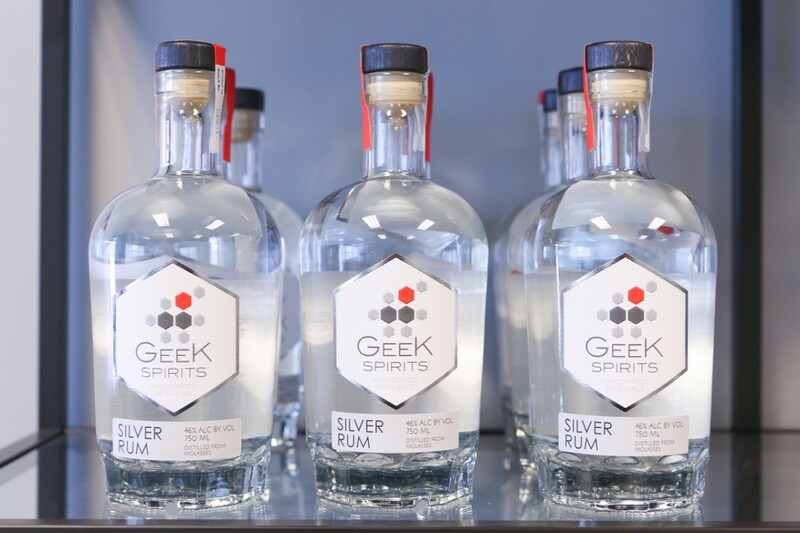 If you are in the area, stop by and sample some of their Geek Spirits Silver Rum. Made from premium molasses, Geek Spirits is bottled at 92 proof (46% ABV). 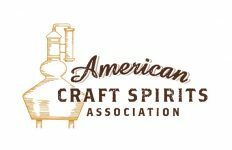 According to Eater.com, owner Greg Starr “spent two years researching molecular philosophies around creating spirits and attending intensive training about the distillery business. 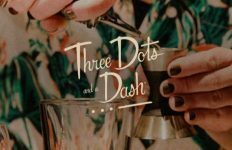 The couple has experimented extensively with molasses, agave and grain based mashes”. An idea that began in 2008, came to fruition at the end of 2012 when they formed the company. Like many start-ups they underestimated start-up costs but it sounds like they’ve learned a lot over the past few years and are now ready to share their spirit with the world.